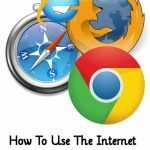 It’s amazing what you can find on the internet these days but how can we help our children learn without all of this technology? 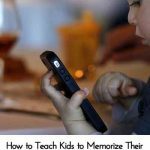 Many children struggle with their spelling words and the repetition of writing the words over and over doesn’t seem to help. 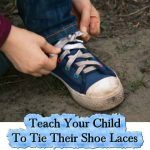 This leads many children to become frustrated and to giving up. 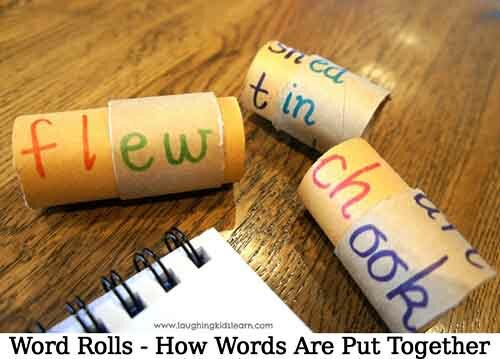 This activity is visually stimulating and hands-on for little readers, you can make many different rolls and teach your child to spell many different words. 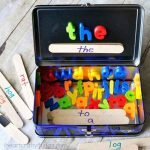 With practice and repetition, your child will be on their way to better spelling in no time at all! 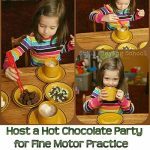 Plus this activity is fun and creative, click the link below to see how it’s done! Make sure you also check out Kate’s number rolls too from over at laughingkidslearn.com below!